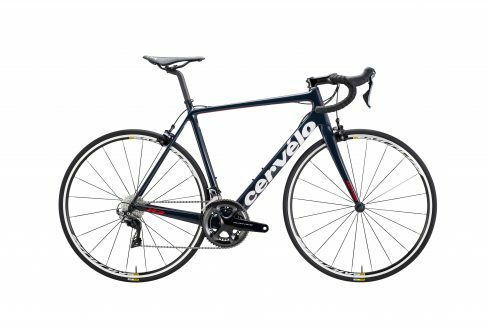 Cervélo’s R3 and R5 are highly regarded by the weekend warrior, equally so with the amateur racer, and regardless of their standard geometry and relatively nondescript lines they are always easily recognisable in a bunch. 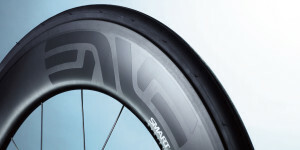 The main distinguishing feature on appearance, the Squoval tube shape, dates back to the R3’s launch in 2005, since then it has gained dedicated followers and Vroomen and White are household names (albeit in a cyclist’s house). Fans will be pleased to know Squoval shaping remains, and it’s now better than ever. 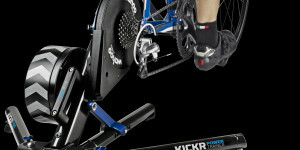 Like ancient Euclidean geometers, Cervélo’s engineers went back to angles and distance, creating a new frame design resulting in a; lower stack height, including a pro-fit for the R5; lower BB; and longer wheelbase; factors they believe offer the most pronounced and tangible benefits to a rider’s fit, handling and stability. 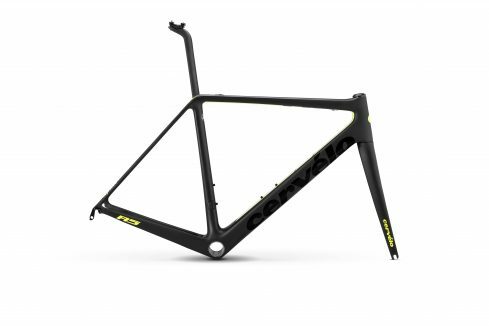 Comfort was not forgotten, the emphasis remains on providing a range for every rider’s style and morphology, the new seatpost and Squoval Max tube shapes claim to retain vertical compliance whilst boosting stiffness and aerodynamic advantage, and as always shaving a few grams too. 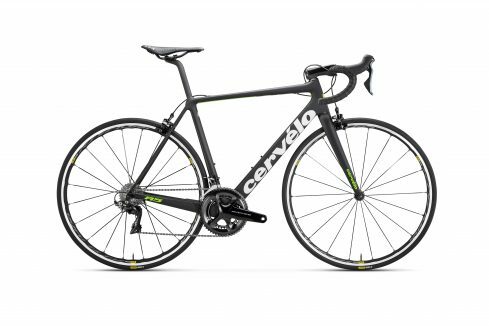 The reinvention was necessary as Cervélo claim the advance in manufacturing and materials have currently hit a ceiling but an evolution in riding style continues. 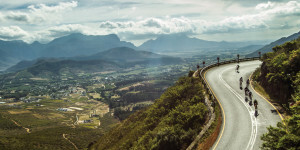 They’ve noticed trends towards TT-like positions being favoured, analysis with Dimension Data called for increased stiffness and the market wanted 28mm tyre clearances. 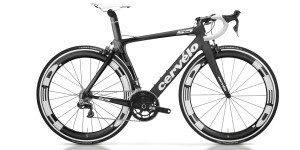 In typical Cervélo approach, the R3 and R5 have delivered these requests with bonus aerodynamic gains too. 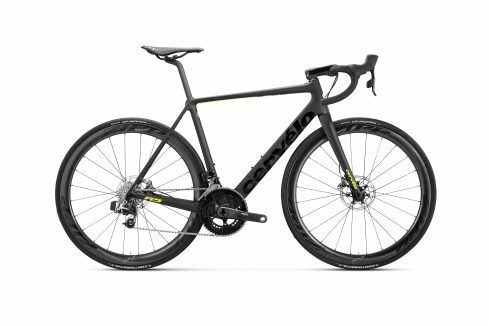 Cervélo has a few more tricks up it’s sleeve, the R series will retail both rim and disc options and a new integrated cockpit is available to complete the look. The new series will no doubt be welcomed by their legion of fans, and may convert a few whilst browsing the choice amongst premium offerings. 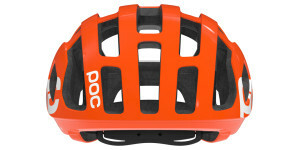 Details around the disc versions will be available soon and stay tuned to Cyclist for a full review in an upcoming edition!